Wrens are not very selective about where they nest and will use nest boxes close to your house. Chickadees and nuthatches share the same food, feeders and habitats. Build a birdhouse for a wren, chickadee or nuthatch with one of these free bird house plans. 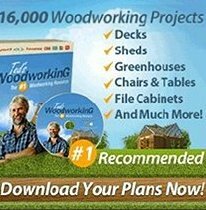 2 different wren houses with complete plans from BirdhouseBuzz.com. 3 easy to build wren houses that can be used hanging or placed on a post. Place this chickadee house 4 to 12 feet above the ground, on a fence post, on a pole or on a tree. 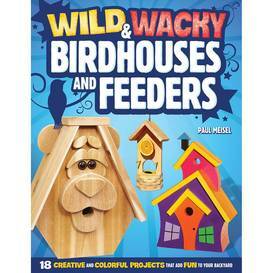 Easy to make birdhouse with a hinged roof. 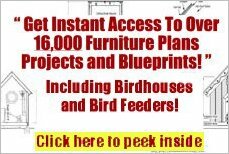 Free plans of this clever design to get a sneak peak at those baby birds. Here is a simple wren bird house design that you can easily build in a single weekend! 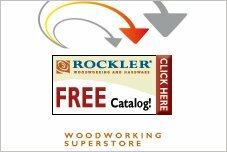 Free woodworking plans to build a chickadee bird house from BirdhouseBuzz.com. Nice plans for a wren house with hinged roof. This 1 1/8-inch hole size is adapted to the needs of House, Bewick and Carolina wrens and chickadees. 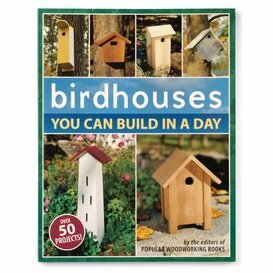 Using cedar or weather treated hardwood you can build a bird house for housing Chickadees. ?These wonderful birds are a favorite amongst bird watchers and would enjoy a home to protect them from outdoor elements.